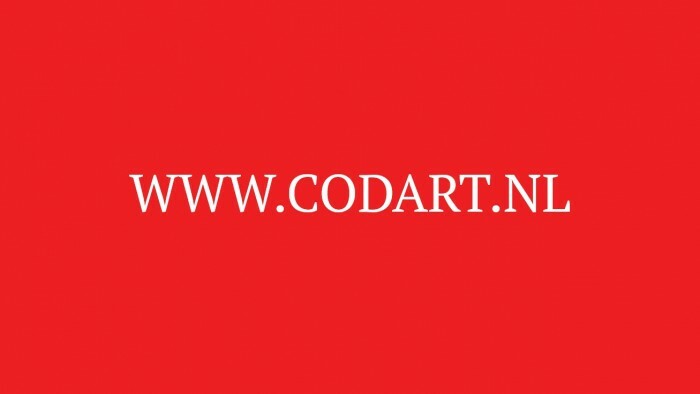 This winter CODART is launching its renewed website, CODART.nl, the leading online interactive international platform for Dutch and Flemish art in museums. On Friday 2 December 2016, we will present the renewed website in the Frans Hals Museum in Haarlem, at which the exhibition Dutch Old Masters from Budapest: Highlights from the Szépmüvészeti Múzeum is on show through 12 February 2017. 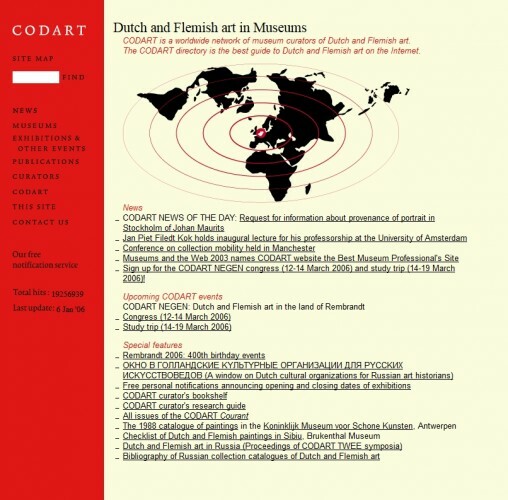 Ever since CODART was founded in 1998, the website has provided information about Dutch and Flemish art in museums all around the world. 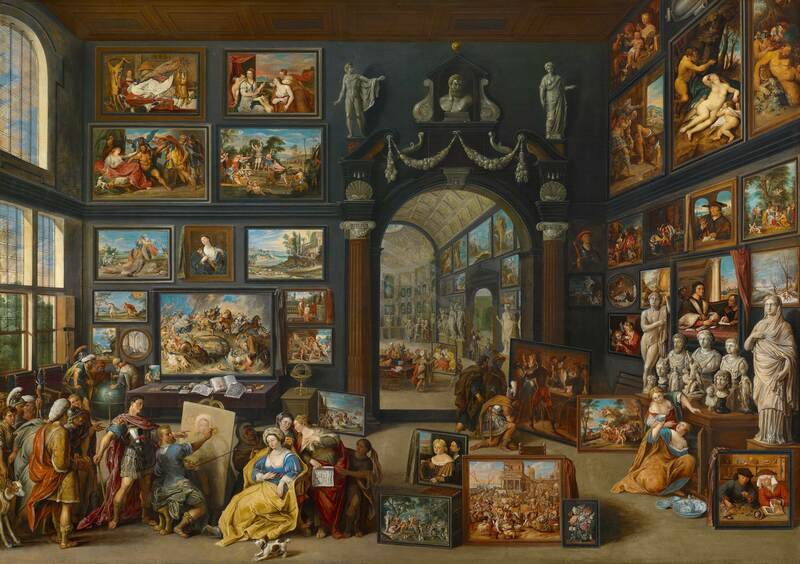 Following its expansion in 2002 and 2008, the time has come to upgrade the presentation of the Old Masters. 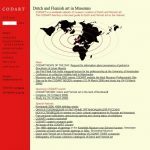 Over the past year, CODART and its partners have worked hard to produce a new, improved website that makes the museum heritage originating from the Netherlands that is dispersed around the world more visible and more accessible. 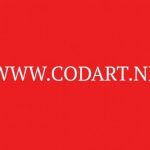 The CODART website has been given a completely new “look and feel,” with a large number of new functions that present our information using the latest technology. The design combines a modern, user-friendly structure with CODART’s familiar appearance. Thanks to interactive overviews with smart search functions, curators, museums, exhibitions and events can be found more easily, including on smart phones and tablets. The information about locations has been made visual and interactive using digital maps with GPS. We shall naturally also continue to offer our followers the opportunity to receive news and information about current events by e-mail through our upgraded Notification Service. The 2016 website renewal project was funded by grants from the Mondriaan Fund, the Dioraphte Foundation, and the Friends of CODART Foundation.